We offer turn-key solutions to our clients and ensure the highest levels of proficiency and expertise in the projects we undertake. SSG combines its services with the customer requirements to custom design specific solutions for its clients. Once you find Sabelatrans, you stop looking ! SSG offers professional dedicated team of brokers to assist and advise clients in an efforts to cover tonnage and cargo requirements in the best possible way. As a Project freight forwarder in UAE, SSG ensures that your heavy lift , break bulk and over dimensional cargoes receive the care they demand. 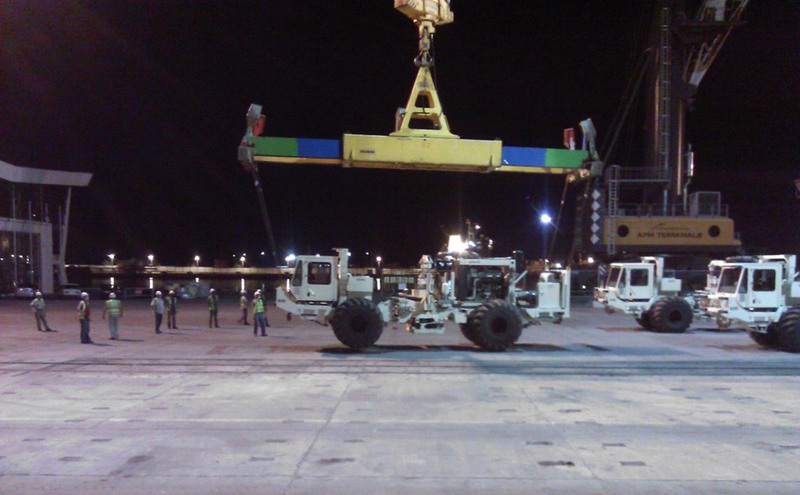 OUR services are personalized to suit your objectives of pre-planning, loading, and discharging your cargo. SSG aircraft chartering do small packages shipments to large volume of project shipments and odd dimensioned cargo to meet specific needs of our customers. SSG offers you best services and rates for your projects. Our extended services cover Arab Gulf / Persian Gulf / Red Sea Ports / Africa / Mediterranean /Black sea/ Europe / US / Fareast / Indian regions. Vessels we operate are of direct owners. We sincerely hope that you will give us an opportunity to work together with your organization on your projects and assure you of our full support and co-operation at all times. SSG combines its services with the customer requirements to custom design specific solutions for its clients. Once you find Sabelatrans, you stop looking ! SABELATRANS SHIPPING GLOBAL (SSG) is based in United Arab Emirates with office in Ajman Free zone since 2010 and associate offices in India.